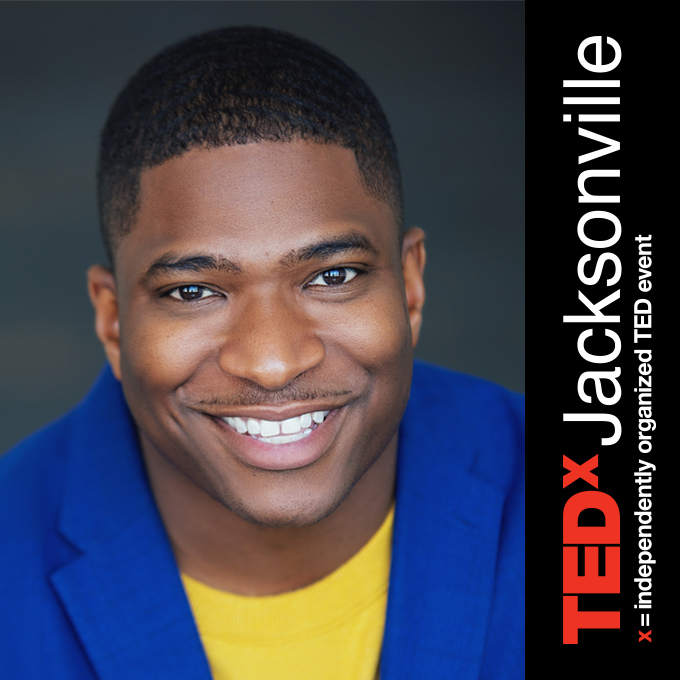 At TEDxJacksonville 2018, we will harness the power of exchange. You’ll be challenged to shift your perspective and abandon your assumptions, to exchange the seen for the unseen, the built for the unbuilt, and the status quo for lives that are full of challenge, meaning, and impact. Join us Saturday, October 20th (11:00 AM – 8:00 PM) at The Florida Theatre for Exchange: Conversations for the Curious.